All cheap pricing includes market leading customer service, invoicing, reporting and call centre. All services provided by fully accredited logistics and facility operators - ensuring safety and efficiency. Pricing equivalent to that enjoyed by major national chains - boosting your profitability. Month to month agreements. Waste removal company for smart businesses! Waster is an innovative solution for all your waste management and recycling needs. We enable you to access the lowest cost / cheapest bin collection, removal and disposal prices available in the Australian garbage and recycling market whilst requiring no lock in contracts, no unjustified rate increases and no hidden costs. Operating in all metro regions throughout Australia. CHECK OUT PRICES & SERVICES NOW! How much can Waster save you? Request a free 24 hour cost comparison! You pay exactly what you have signed up for and not a dollar more! Our month to month contracts mean exactly that. We know business is not always plain sailing – so you can end your waste management contract by providing a month’s notice at any time (with no reason required.) Visit our pricing inclusions page to verify if a small bin removal fee is payable (for short term customers). 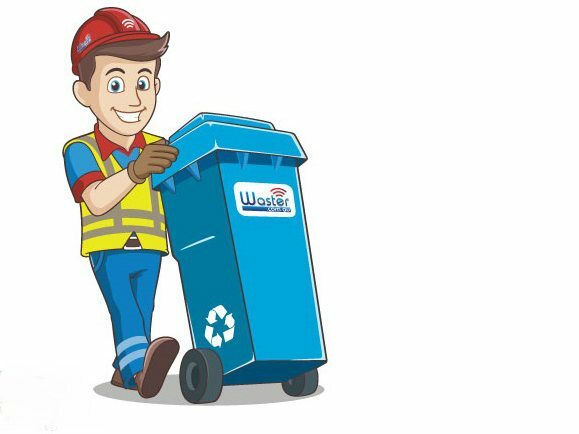 Waster provides general waste collection services for businesses - in bin sizes from 240 litre wheelie bins up to 4.5m Front Lift bins. Arrange grease trap cleaning for your cafe, restaurant or food service business. Waster provides certified grease trap cleaning services in line with your local water authority requirements. Commingled recycling bins is a really versatile option for your cans, bottles and packaging. It can be a really good option to boost your recycling rates and reduce costs. Bin sizes from 120 litre to 1100 litres available. Cardboard and Paper bins should be the first option you consider when seeking to save money and easily boost your recycling. Waster offers bin sizes from 240 litre to 4.5 cubic metre options. Waster provides secure document destruction services in both 120 litre and 240 litre bin sizes. Let us take care of your document disposal requirements - at low prices whilst having complete confidence in your security and privacy. A clean washroom experience can really improve customer and staff morale and feedback. Waster provides reliable and high quality sanitary bin services at low costs (22 litre bin sizes). We work with small and medium businesses - just like yours. Let us help you reduce costs and boost recycling! We believe in our wider community and match customer donations to plant trees through Greenfleet. 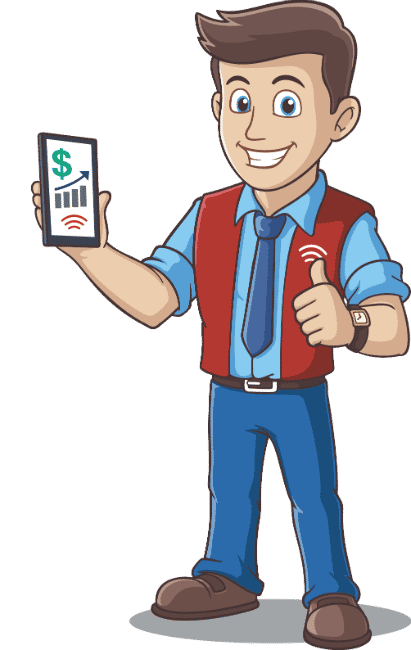 We also offer generous referral bonuses to customers - who recommend friends to Waster.